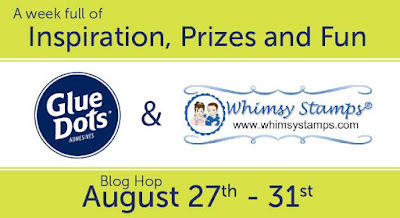 The teams will be sharing lots of beautiful projects featuring products from both of these companies. And we will have lots of prizes hidden along the hop as well as a grand prize valued at $100! 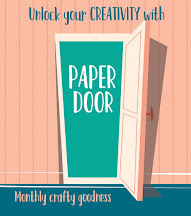 Whimsy makes and having a super fun blog hop for you all at the same time! and of course... Glue Dots! I used these to stick down the frame, the velvet ribbon and the sentiment! 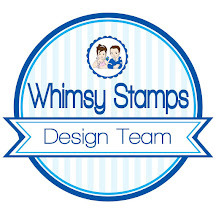 Here is the list of wonderful Whimsy DT and Glue Dots blogs! Thank you for hopping by! 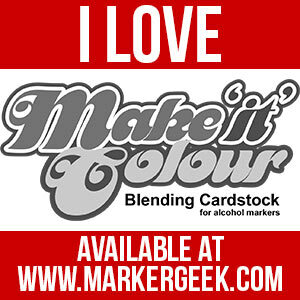 What a gorgeous image and coloured so beautifully makes a fabulous card. Just beautiful!!! You did a wonderful job coloring the bear!!! Beautiful. I really like this image and your colouring is great. Great job on that coloring!! Beautifully colored - and what a sweet Crissy Armstrong image. Wonderful winter card for this blog hop, Sue. I like the way you did the polar bear's fur! What a gorgeous card! It is pretty enough to frame! I also appreciate it that you listed the Copic colors you used. Wow...your coloring is amazing!!! Congrats!!! Wow what an amazing coloring!!! Beautiful!! What a beautiful card Sue. Love how you colored the bears fur, that's brilliant! wow, what a beautiful card. Perfect for the winter months! This is a BEAUTIFUL card! I love this image and your coloring! WOW! This is really beautiful. The bear is stellar!! Thanks for sharing!! Love the hair on the bear! Beautiful card. Excellent coloring - love the fur on the bear! Fabulous coloring! I really love the way the bear's fur turned out! So cute. I like your coloring and the velvet JOY ribbon. amazing card Sue, as usual ! Oh my! What a fabulous card!!! This card is stunning. I wish I could color like you. I adore how the girl looks and how you have brought the bear out looking like fur. She's so pretty! Lovely job! Beautiful winter imagine, done beautifully! 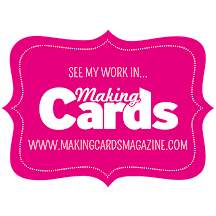 Your card is simply gorgeous! The coloring on this is killer Sue, it feels so wintery. Wish I had that ability. Love how you colored the polar bears fur! the Polar is so fuzzy!! What a wonderful card! What a sweet and endearing image! Love the fur too! Beautifully done! Fabulous colouring and such a sweet image. Your card is spectacular. I love the rich colors and bright whites against the deep blue back. Fabulous coloring. Beautiful card. Love it. So much beautiful texture on this gorgeous card. Thanks for sharing your creativity. What a precious card! the coloring is absolutely gorgeous looking! I love how you have Joy displayed on the side of the card! In individual circles! Very cool looking! And having the back base in black card stock! it really makes the image pop!! So talented, love how you colored them. This is so sweet. Your coloring is fantastic! A gorgeous image and fabulous colouring as always. WOW! This is stunning. I love your coloring and that bear is so perfect!